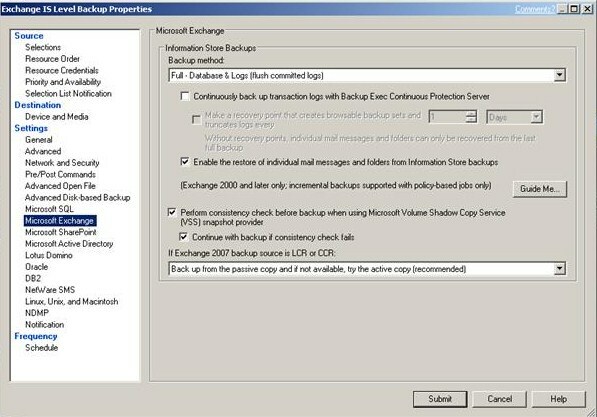 Push the policy to the CheckPoint firewall! 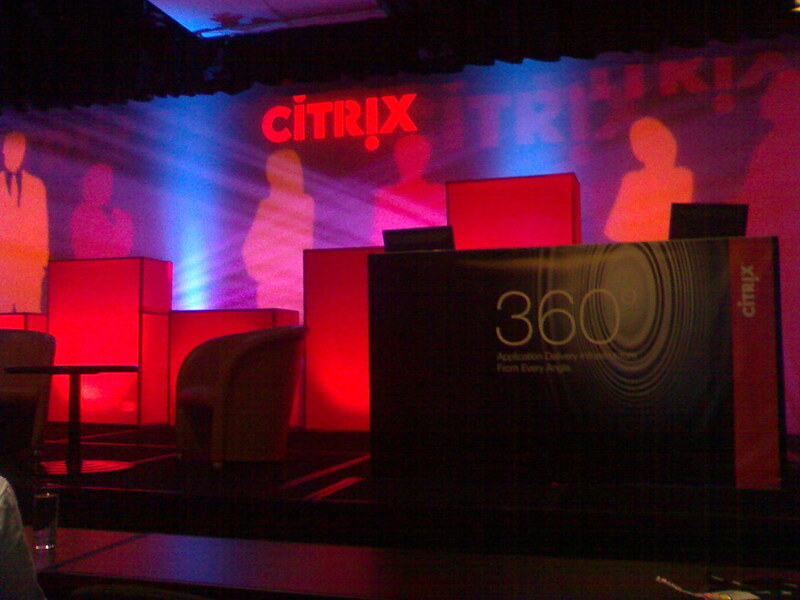 Today is the Citrix day. 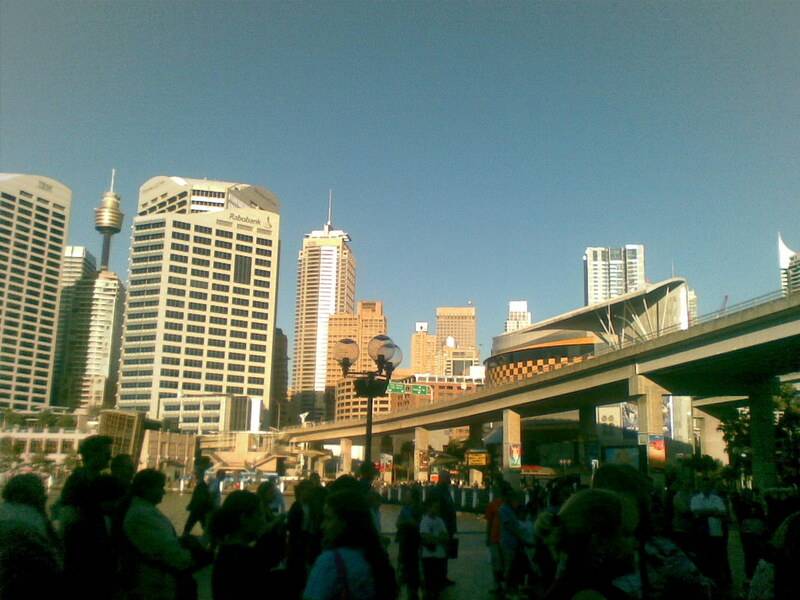 Darling Harbour was the place for Citrix Conference 2007! 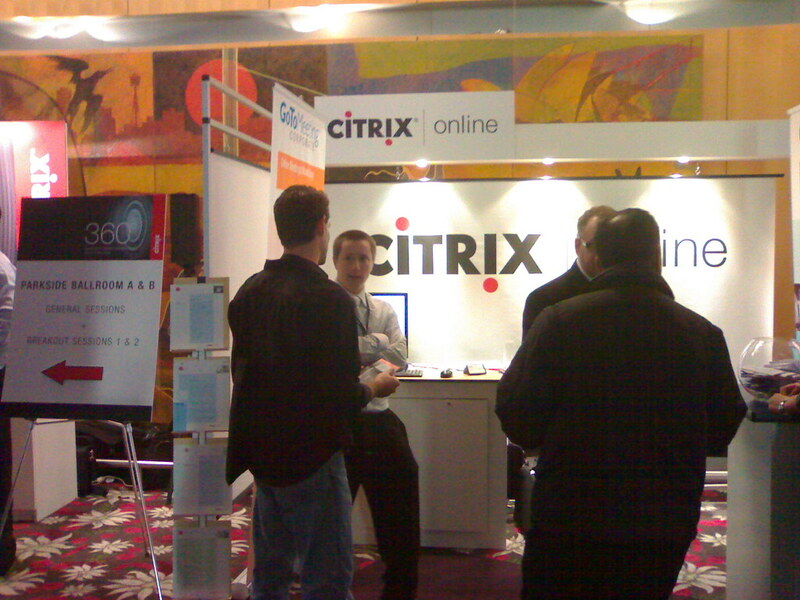 I've been using Citrix Access Gateway with Advanced Access Control - this product is awesome! 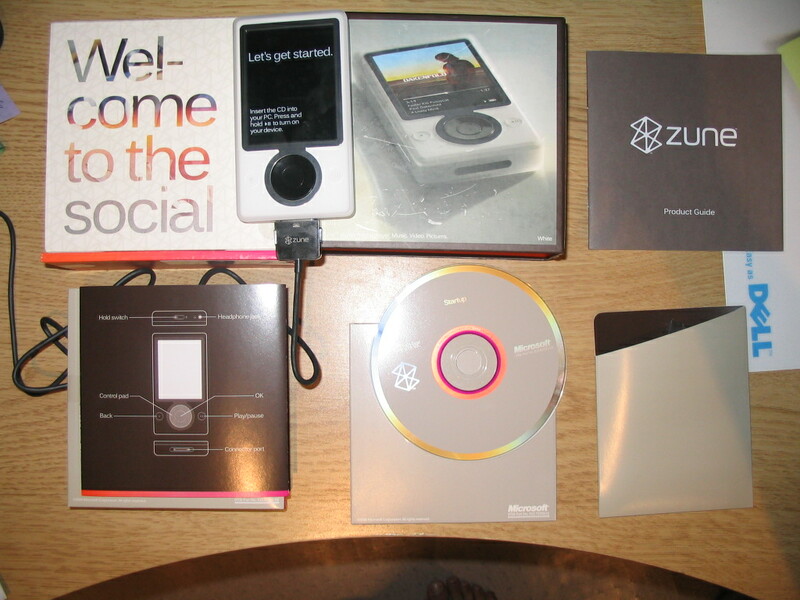 with two form of authentication and end-point analysis makes this product as secure as it can be. 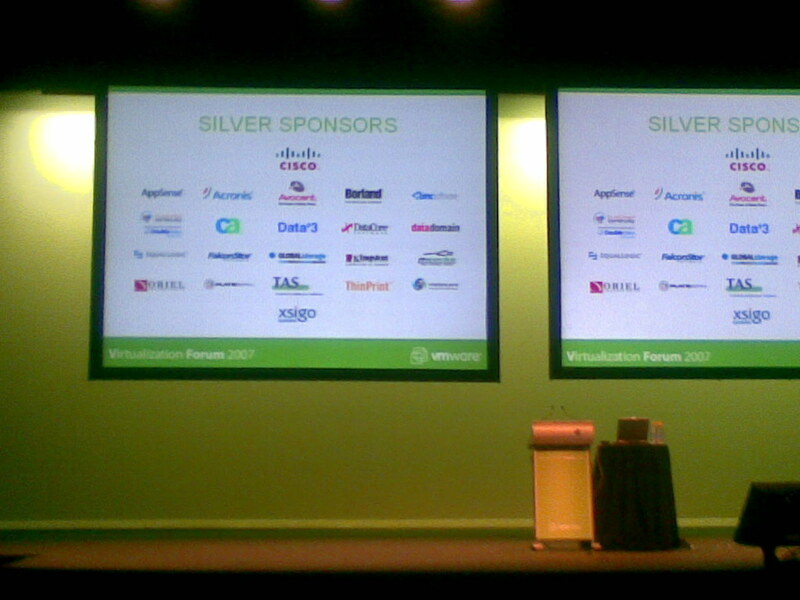 WANScaler rocks as well!! 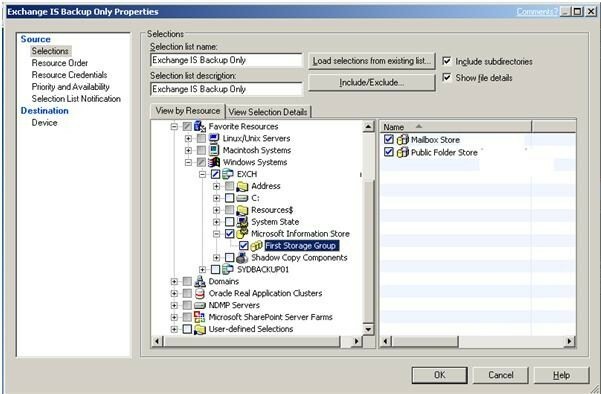 It optimizes traffic between main office and branch offices by caching and compressing the data and use token to simplify the traffic. 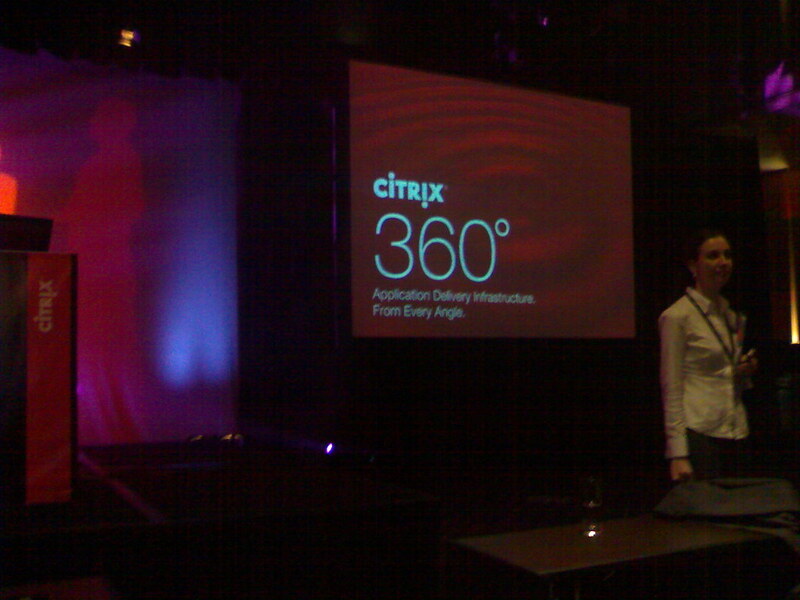 There is a new coming appliance product which is based on Citrix and Microsoft technology, not available yet now. 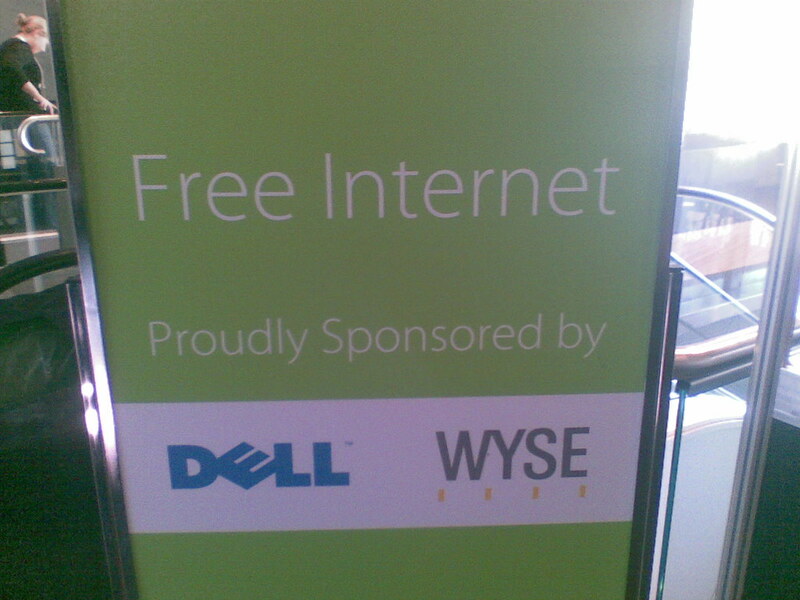 They are saying this product can be used as a Domain Controller at branch office as well as the WANScaler! 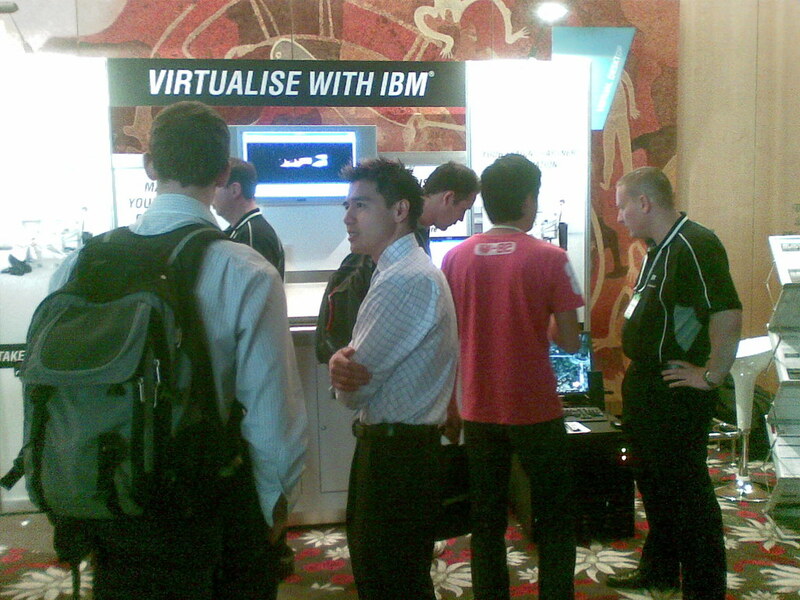 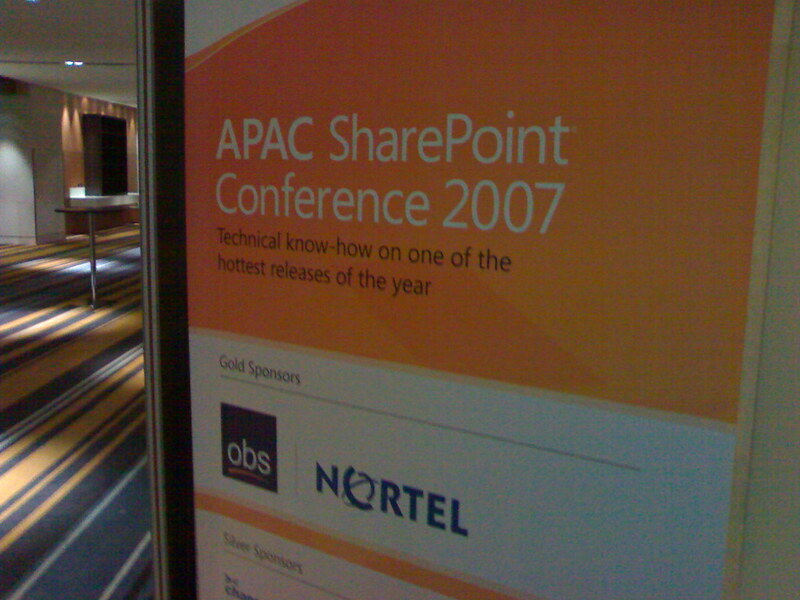 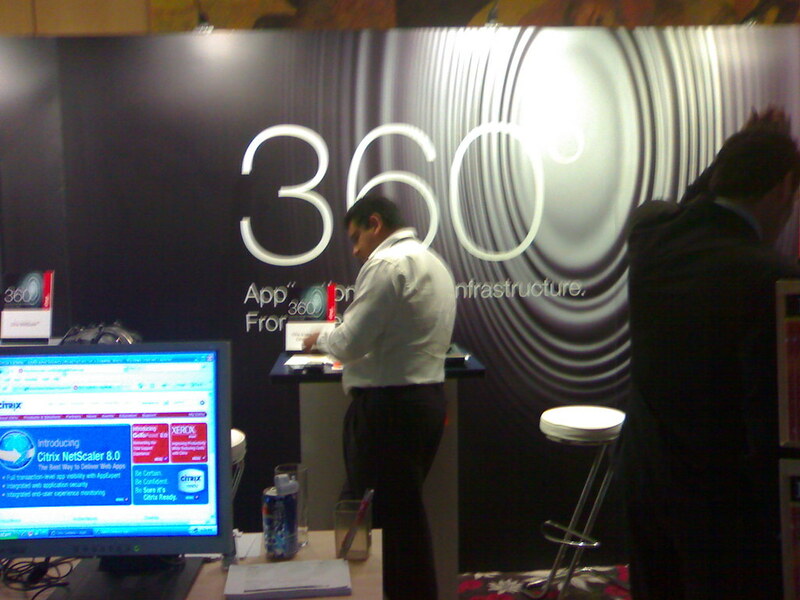 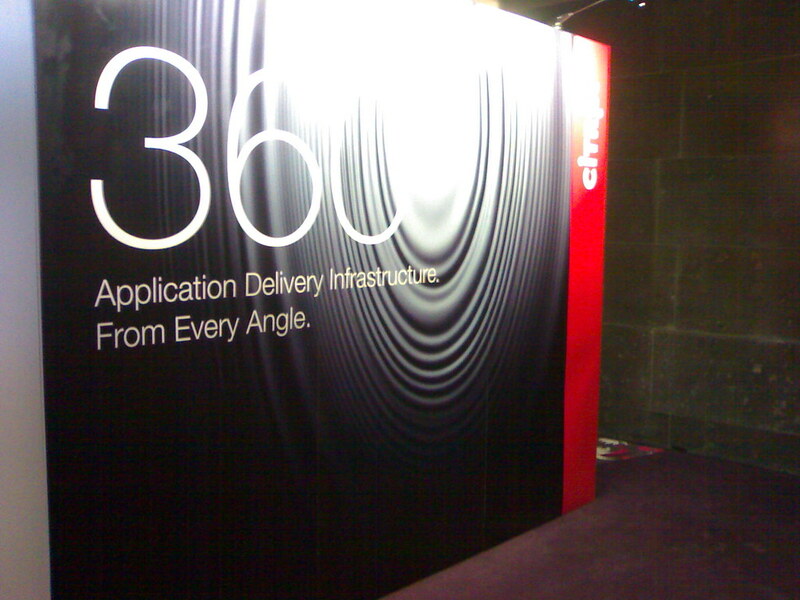 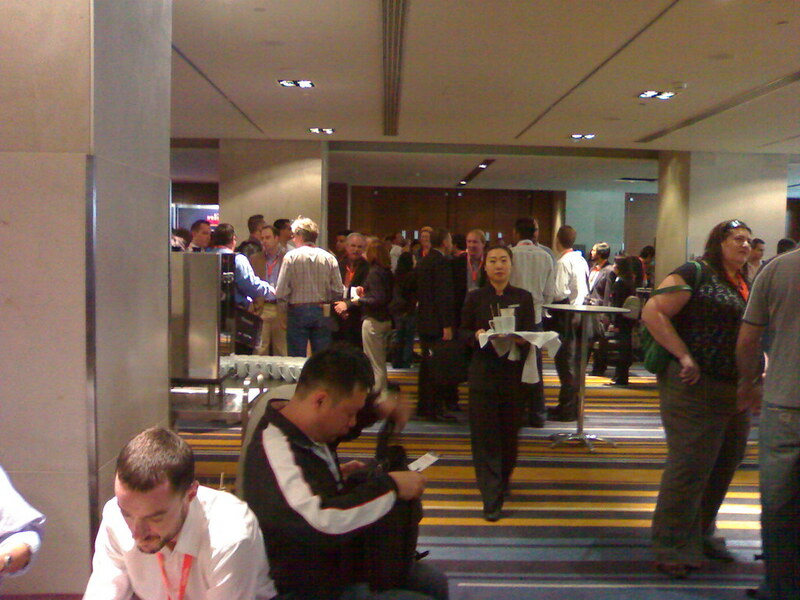 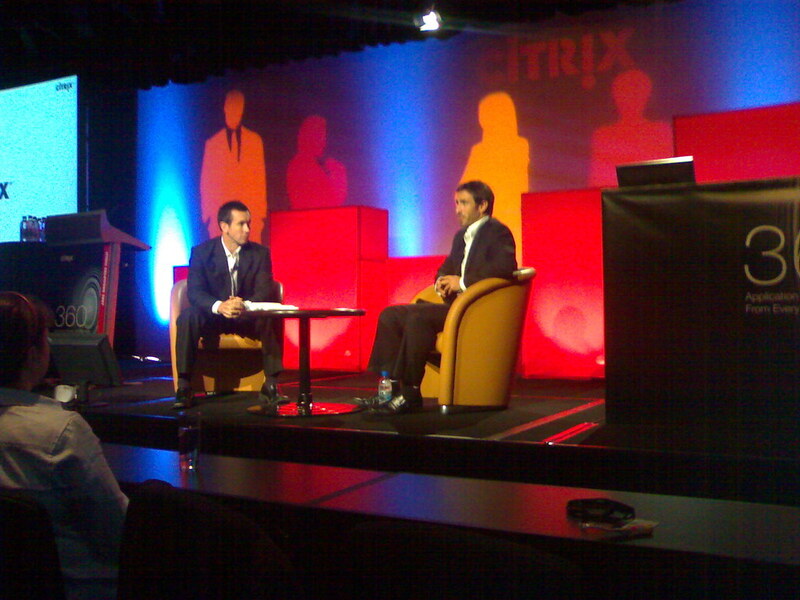 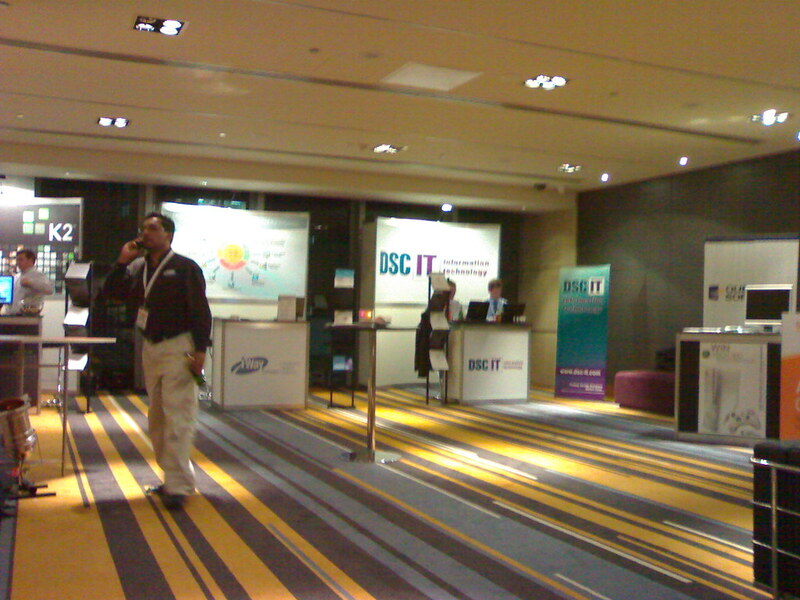 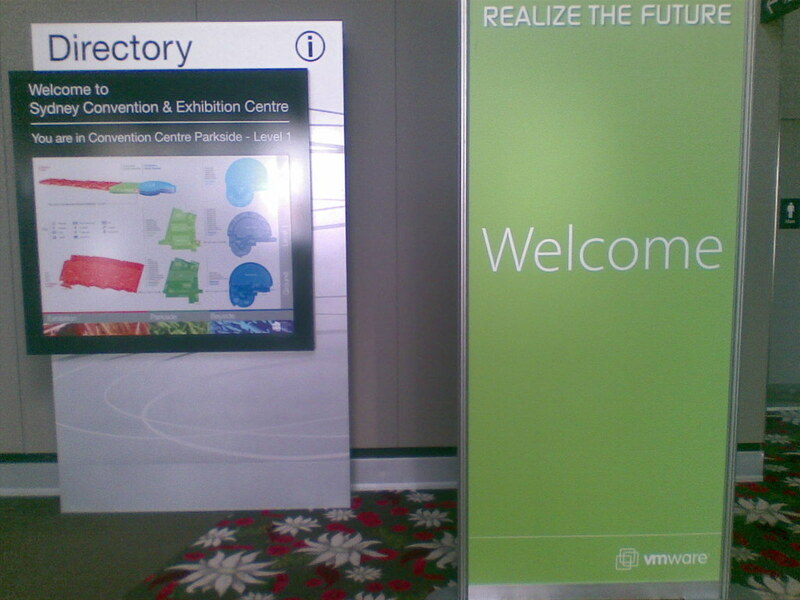 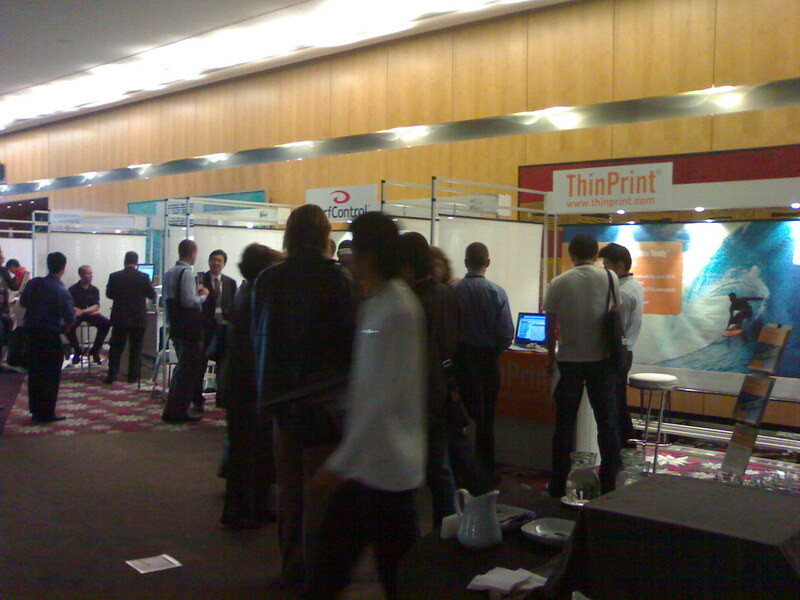 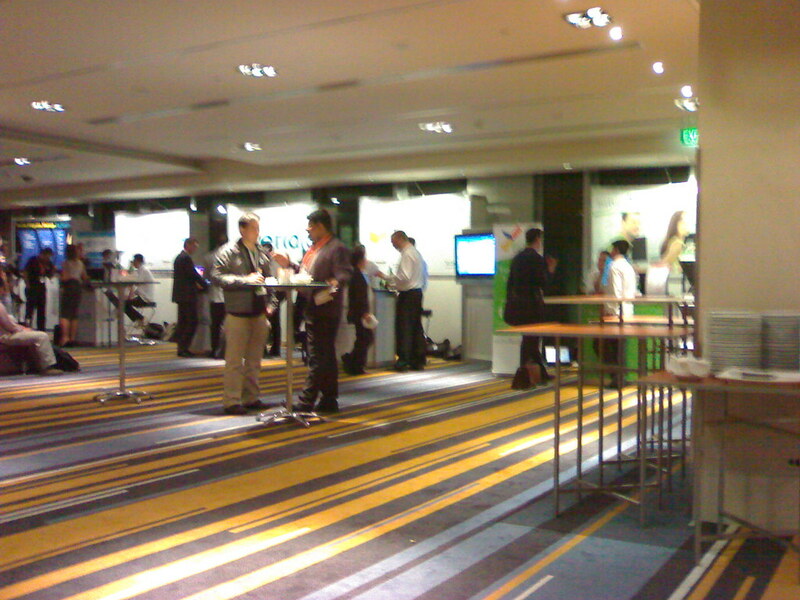 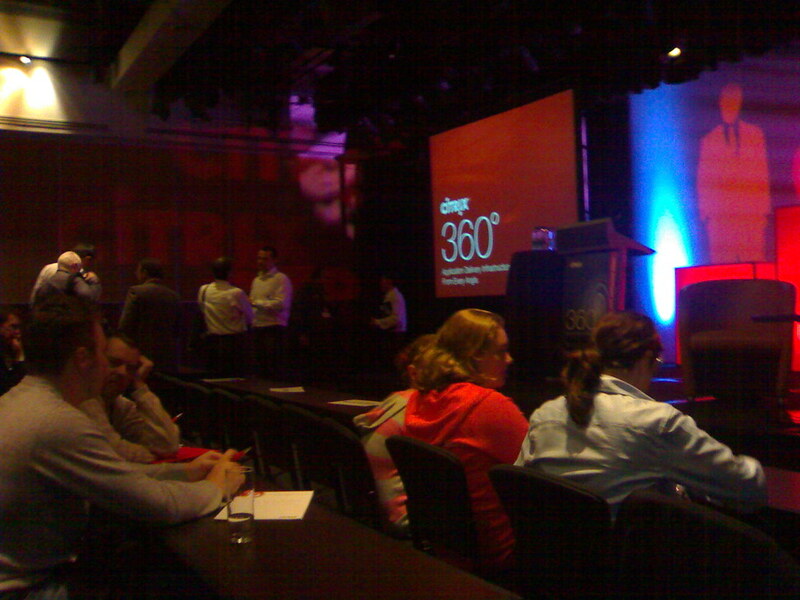 Today, I attended the 1st day of APAC SharePoint Conference 2007 in Hilton, Sydney. 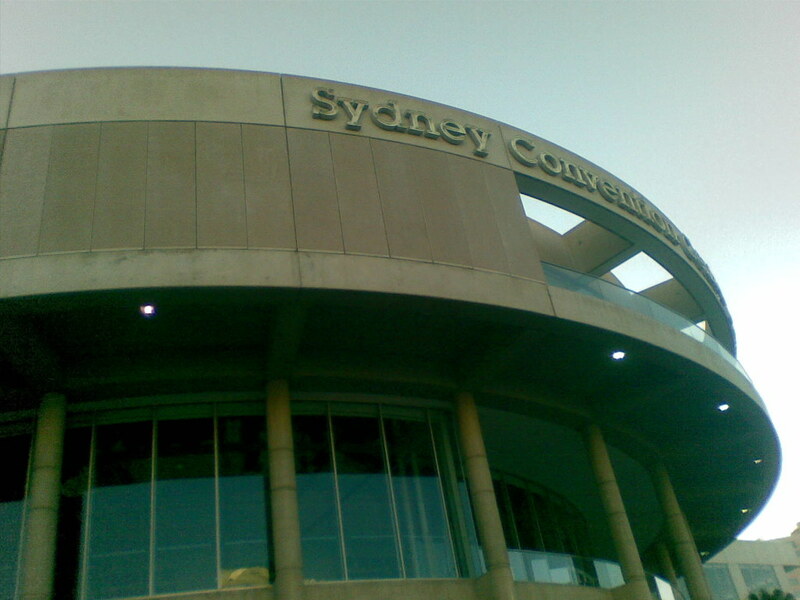 Very exciting !! 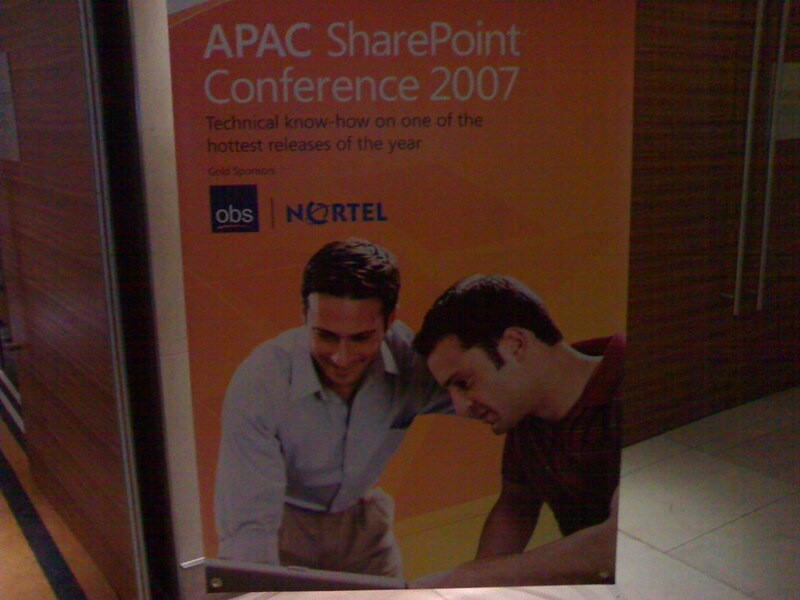 met a lot of MVPs and SharePoint guru from Microsoft and the Partners. 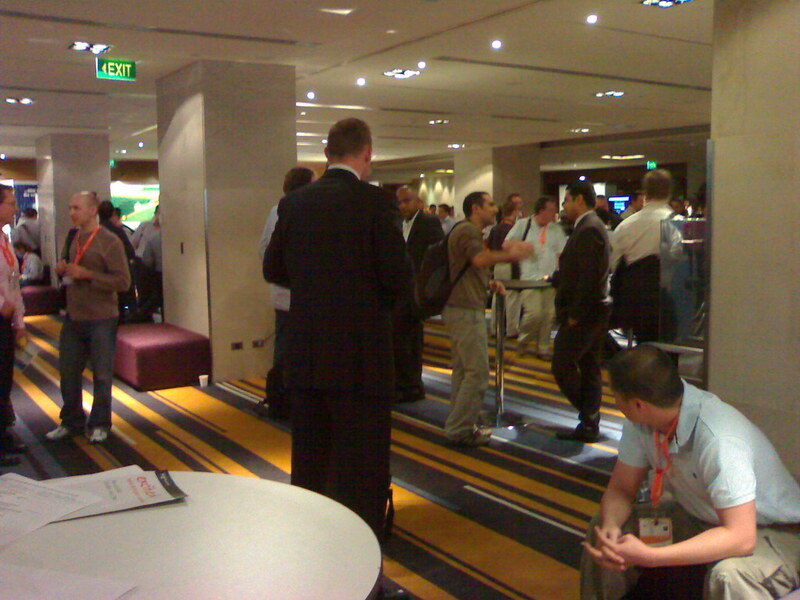 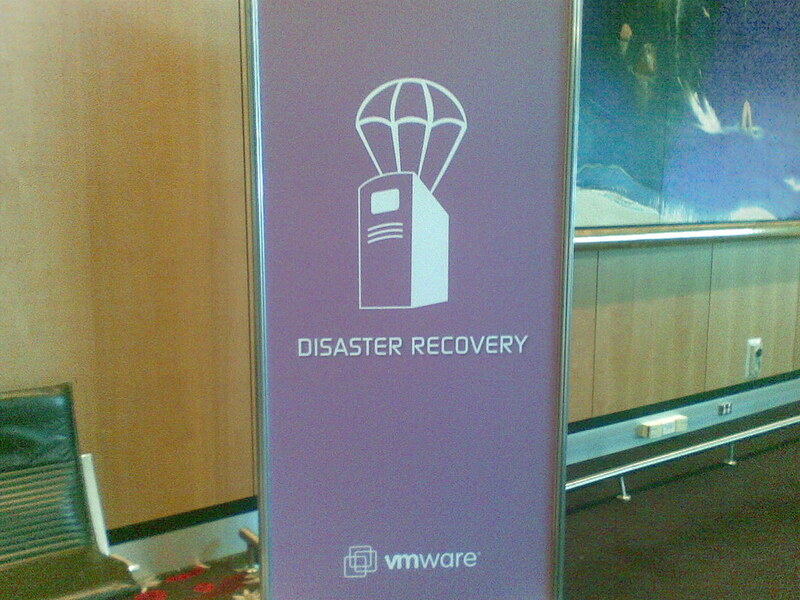 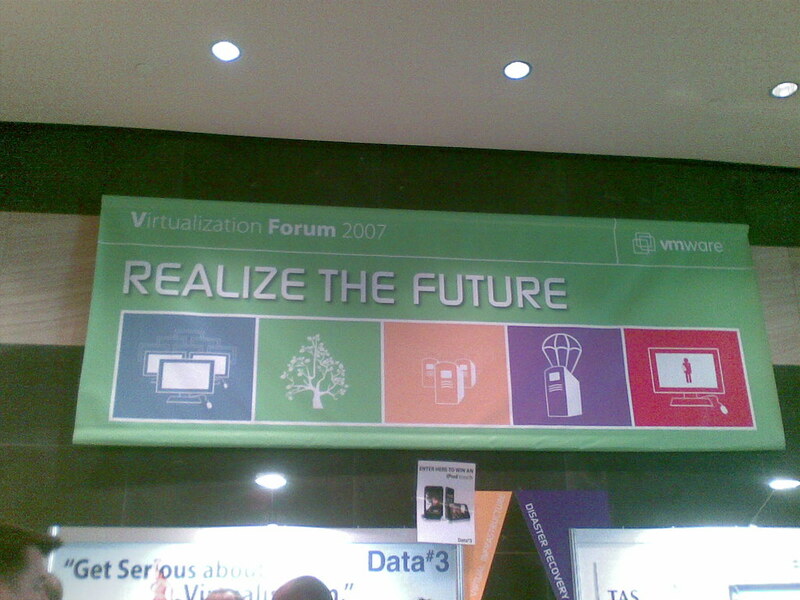 I was attending cool stuff sessions about InfoPath 2007, Groove 2007, Security and Disaster Recovery. 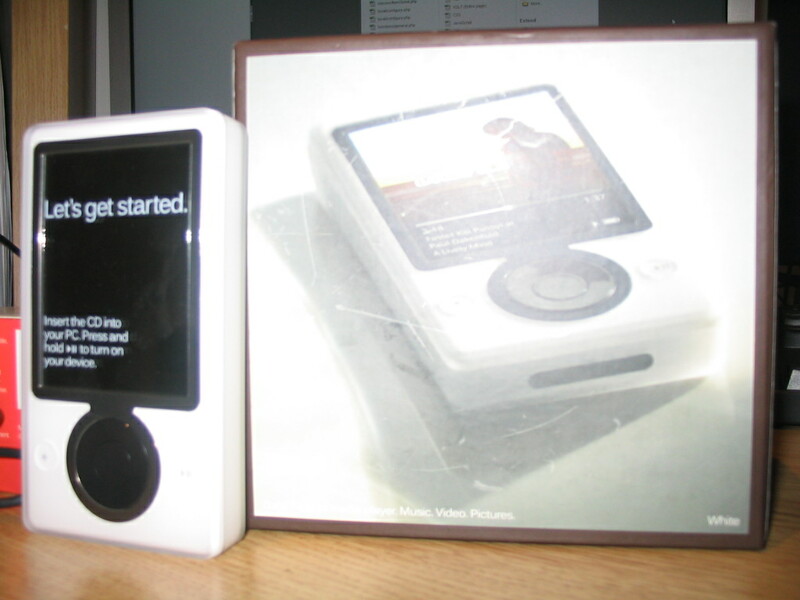 If you don't know what Groove is, check this and this out. 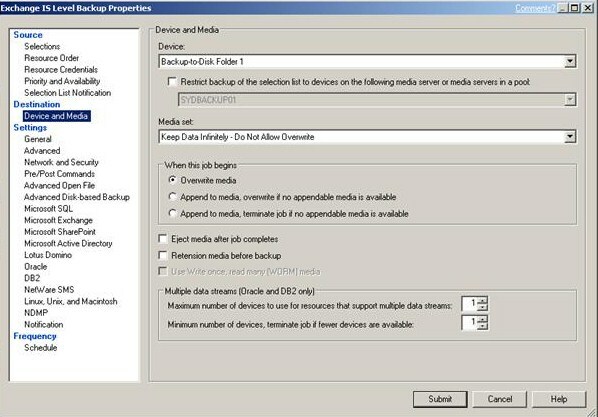 It is basically the collaboration tool you can use to share files securely, collaborate with other people around the world without having to worry about the underlying infrastructure such as the firewall. 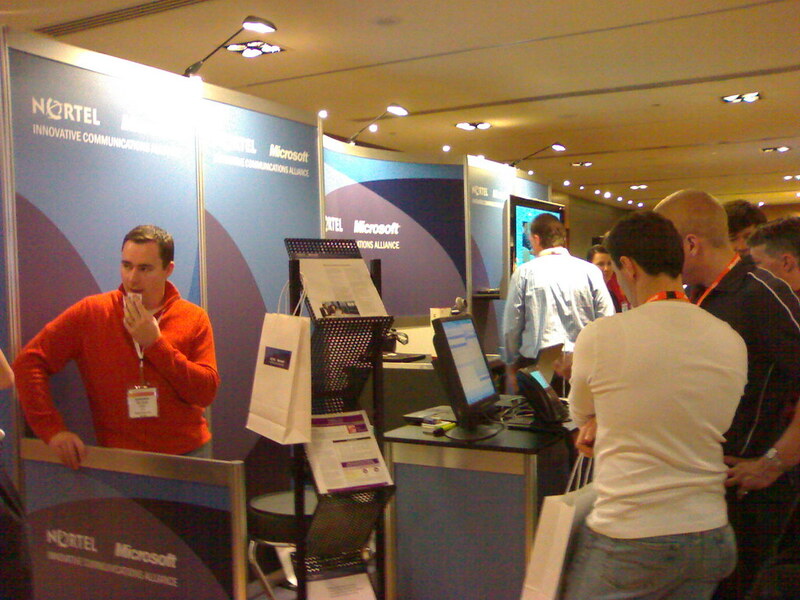 It is the reward for winning the Microsoft ASAP Pro Infrastructure Architect design contest on February 2007. 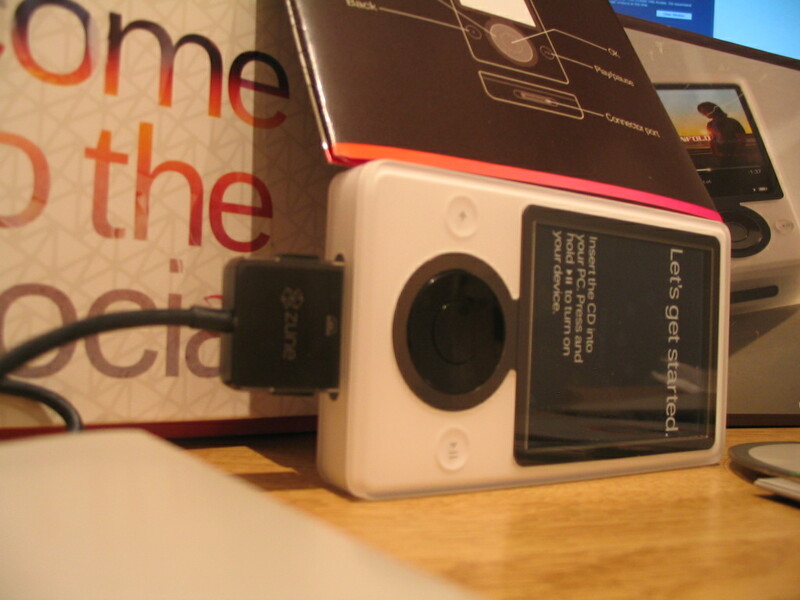 The Zune looks great - and it's got the most existing Digital FM Radio! 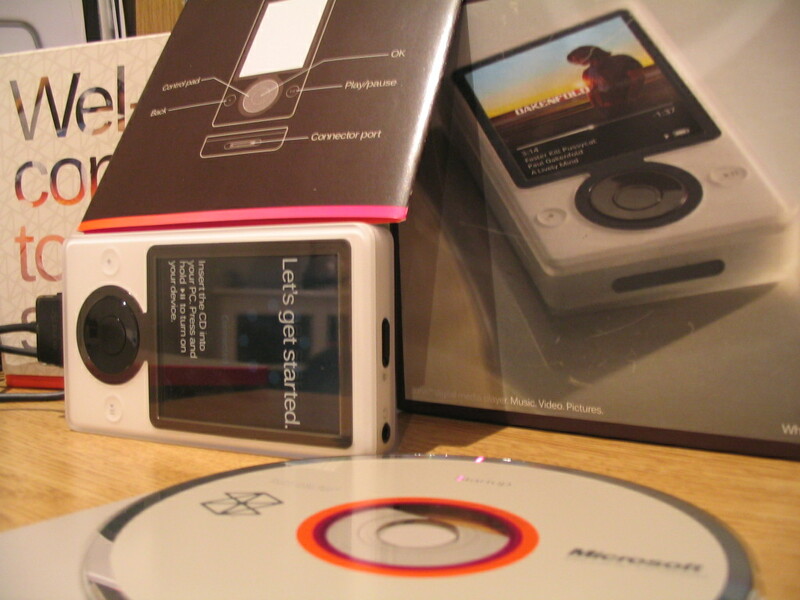 However, it is very hard to find any accessories on the market, since it is not officially released in Australia yet by Microsoft.